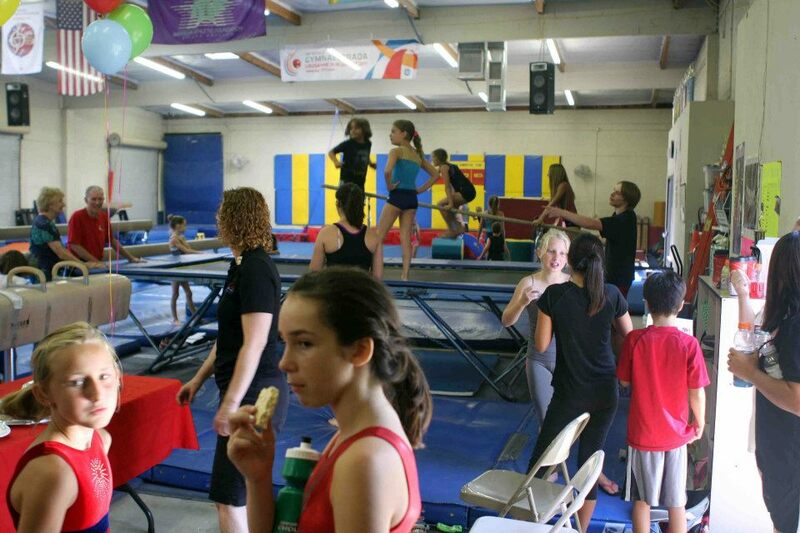 Birthday Parties at Fallbrook Gym! You bring the cake, we do the rest! If your child has a birthday coming up soon, have you made any plans yet? We offer a Birthday party package, No mess or hassle for you. Parties last 1 3/4 fun packed hours. You can give your child a birthday they won’t forget, and you will have a stress free party. Non Students:$350.00 for up to 12 children, $15.00 for each additional children past the first 12. Active Students: $325.00 for up to 12 children, $15.00 for each additional children past the first 12. $100.00 Deposit to reserve a date. Refund for cancellation with a minimum of 4 weeks notice, less than 4 weeks no refund. To make a reservation call the gym 723-1345 and talk to Debbie then we can set the date. Many times slots fill early so early reservations are recommended. If you have any question please give us a call..